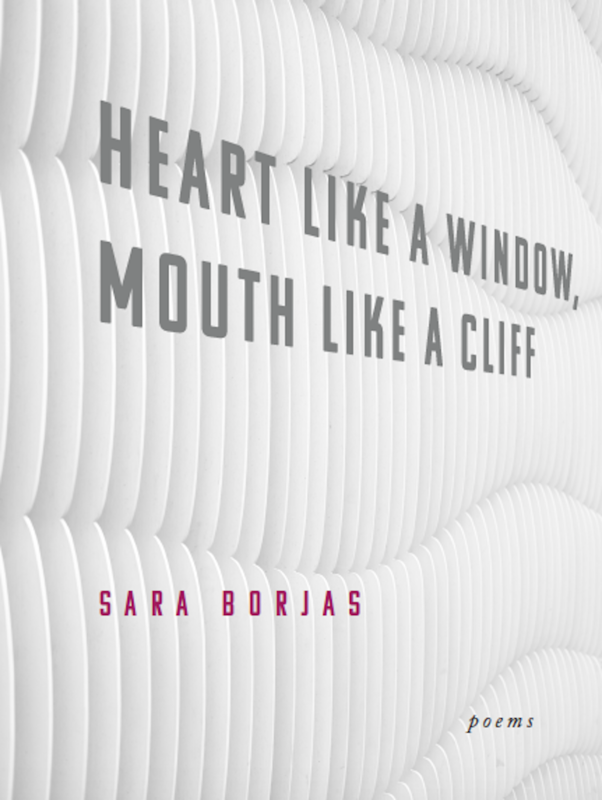 Part honest autobiography and part lyrical ode to the complex California landscape, this book is an entrancing invitation. 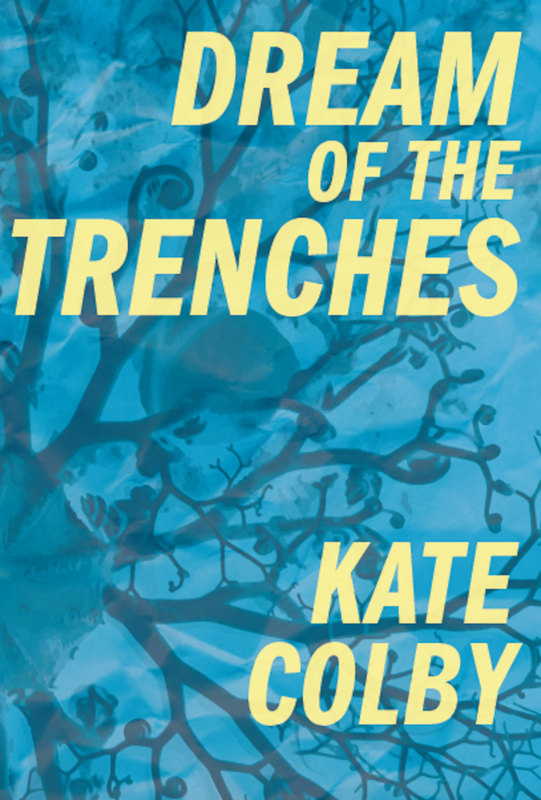 Colby’s ambitious, labyrinthine, and wildly intimate eighth book takes this measure, fractally, propositionally, as if from within a hall of purportedly false mirrors that are still the only accessible mirrors on earth. Roberto Tejada’s stunning survey demonstrates that our contemporary “crisis” (rendered in border walls and family separations) constitutes no exception to the politics of the Americas. 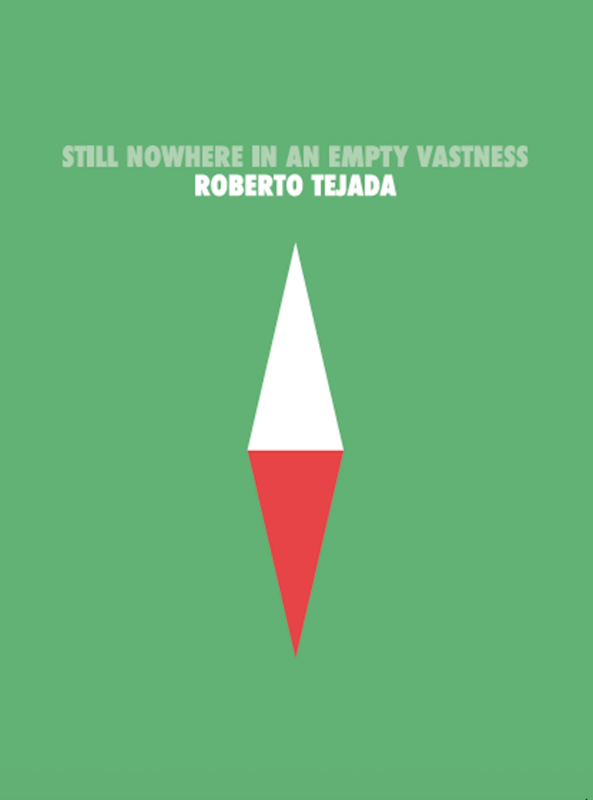 Still Nowhere in an Empty Vastness considers a poetics of encounters (“the historically contingent events by which a subject is shaped”) across the contact zones of the Americas, offering “provisional glimmers” across a variety of poetic and image-making practices. 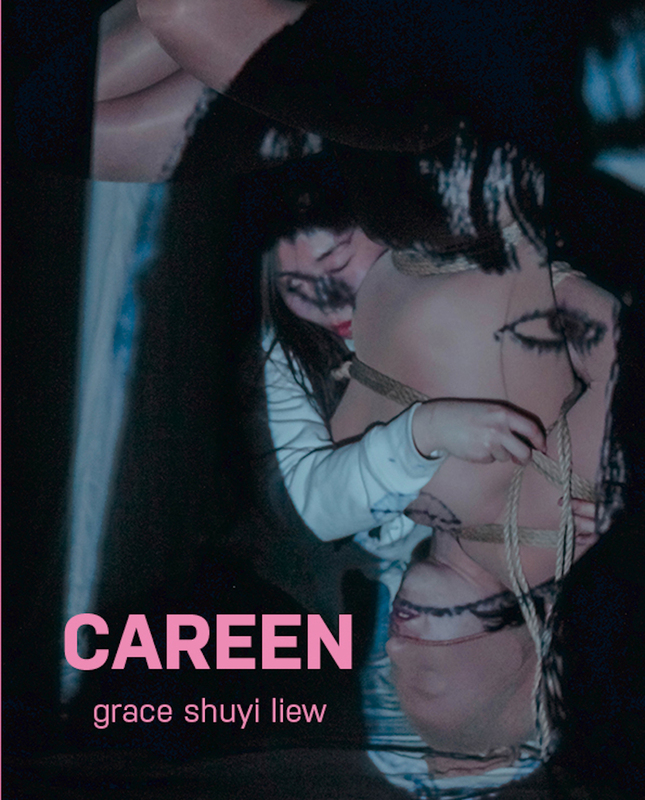 Sharp in their vulnerability, the poems in Grace Shuyi Liew’s Careen are injurious wounds, moving through a cavernous politics, breaking off, turning in, and restructuring memory as scaffolding, pain as terrifying recurrence. The Offing published eight poems from Lost Privilege Company. Take a look there for a sample, then come back for the rest.